Think you know your EU countries? 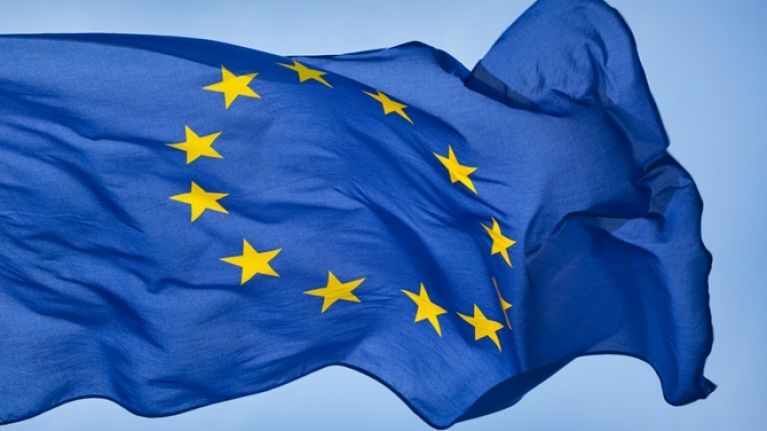 There are 28 member countries of the European Union. Obviously, that number of EU countries is set to be reduced by one in the coming months, but for now, there are indeed 28 (we've just given you a huge hint about one of the 10 countries below). This is one of those quizzes which looks easy enough on paper, but with the ticking of the clock, the pressure is increased. Can EU beat the clock? Not even remotely sorry.